Former DNC Chairwoman Donna Brazile agreed with MSNBC's Morning Joe hosts Joe Scarborough and Mika Brzezinski Wednesday morning that Hillary Clinton lost the 2016 election due to her "arrogance," per The Washington Free Beacon. 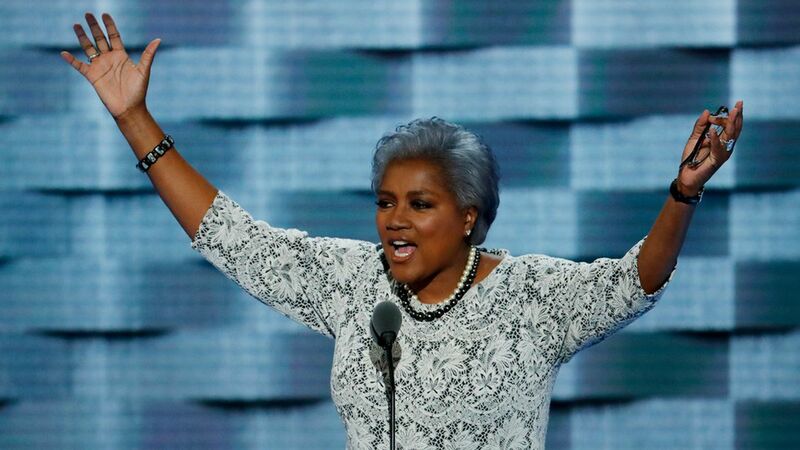 Brazile added Clinton's team "was a cult…you could not penetrate them." "I want my party to come back from this stronger," Brazile told Morning Joe. "I like what Tom Perez is doing. I know he said this is not about my book. Baby, I know this is not about my book…it's about making much-needed changes and reform inside the party."